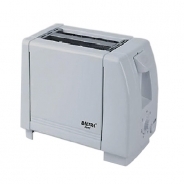 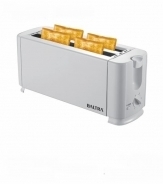 This Toaster is widely used in homes, hotels and many other places for making toast. 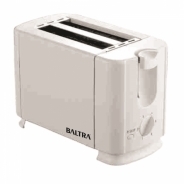 It is designed and manufactured with the ultra-modern technologies under the closed supervision of our experts by using modern techniques keeping in mind the set industrial norms. 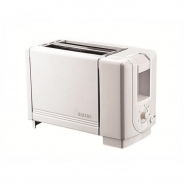 These toasters are tested by our quality controllers before delivering to our valued customer ends. 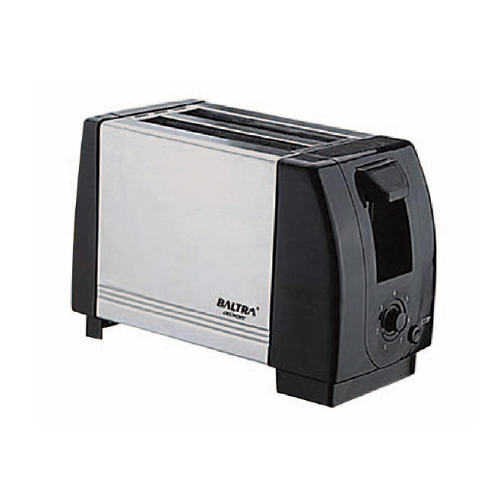 Our provided Toaster is known for their unique features like sturdiness, high performance, and optimum strength.